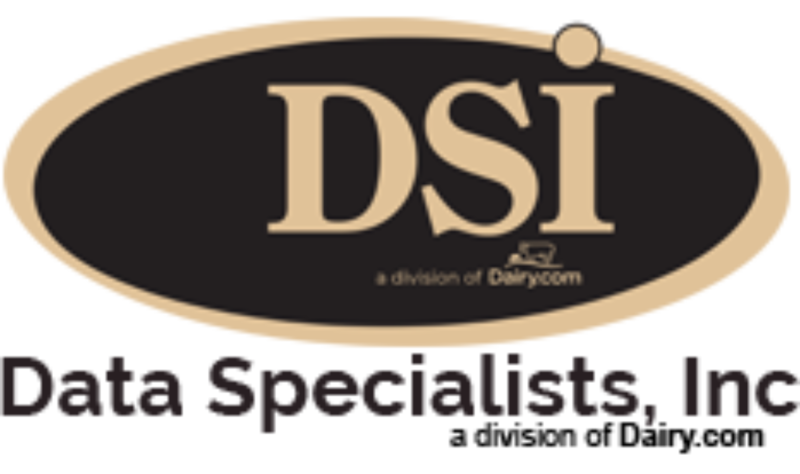 Data Specialists > Blog Posts > DSI Seeks 2 Individuals . . .
DSI Seeks 2 Individuals . . .
grow our staff and service to our customers. Purchasing, Dairy Liquid Sales, Cooperative Equity, and Liquid Scheduling modules. support 20 implementation and programming staff members with scheduled deployment of software installations and upgrades. complex technical concepts to non-technical people. https://www.dataspecialists.com/Careers.aspx; Send resumes to tfilak@dataspecialists.com.